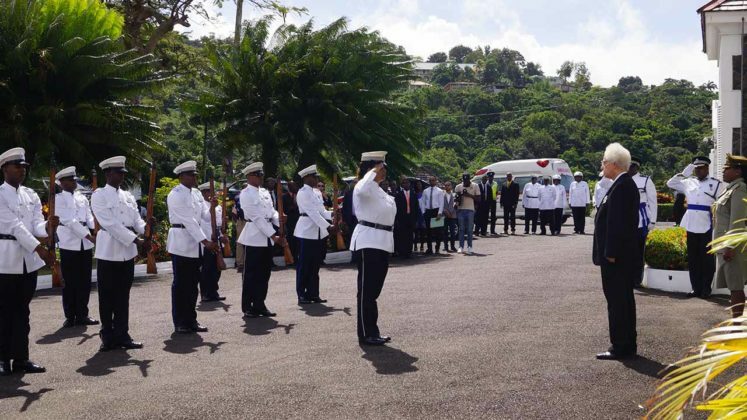 It came as no surprise that the Opposition was a no-show in Parliament last Friday for the swearing-in of newly appointed Governor General Sir Emmanuel Neville Cenac. In fact, their shameless avoidance of the proceedings had long been rumoured, and considered by many as yet another act of wanton dereliction and mindless vindictiveness. It would be a challenging task for any reasonable person not to conclude that the SLP is suffering from a serious case of ‘chagrin pouvoir’ (the grief of no longer being in office). 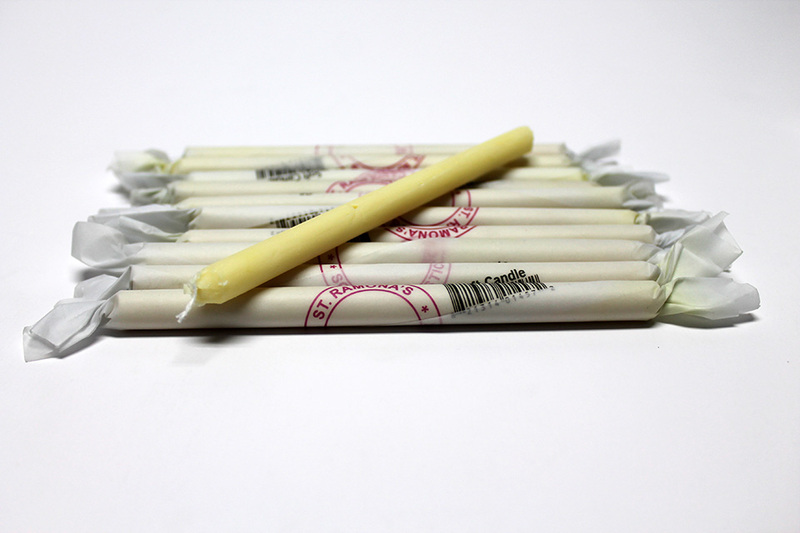 Chandelle Molle – A soft and malleable candle used in Saint Lucia for the treatment of sprains, carbuncles, all forms of body aches, contusions, bless (separated sternum), mal weh, mal doh, and a host of other ailments. Very often administered after the application of heat, the further softened candle is used as a base for vigorous massage of the afflicted body part. Sometimes it is mixed with nutmeg, epsom salts, Canadian Healing Oil, red lavender, and coconut oil in what is referred to in the vernacular, as ‘fixion’. It has been proven to work wonders. 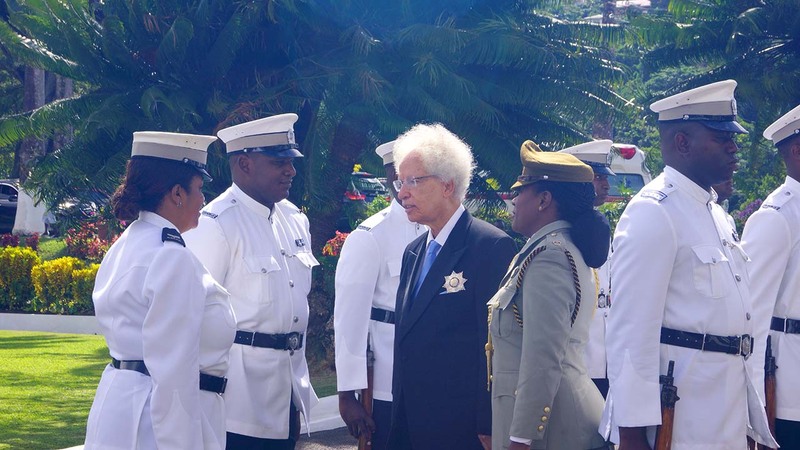 Allen Chastanet has done it, yet again, by driving them completely bonkers by his appointment of the unignorable Chandelle Molle as governor general. The past eighteen months have proven that the SLP is afflicted by a multitude of maladies among which are chagweh pouvoir, PTSD (caused by the 2016 elections), the DSH project, the Hewanorra Airport redevelopment, and by no small measure the St. Jude’s Hospital scandal. This time around Chastanet dished out just what the doctor ordered – a good dose of chandelle molle. As the Allen Chastanet led administration’s policies and strategies begin to bear fruit, (hotels, DSH, CIP, etc.) the SLP is becoming more and more desperate to keep attention on itself. Lacking any substance they have resorted to criticize and attempt to sabotage almost every initiative of the government by wanton and mindless attacks, especially online via their satellites. Evidently Chandelle Molle had been eating away at them, from the insides, since that fateful day in 1987 when he switched allegiance from SLP to the UWP. They must not have gotten the memo that chandelle molle is not good to eat. 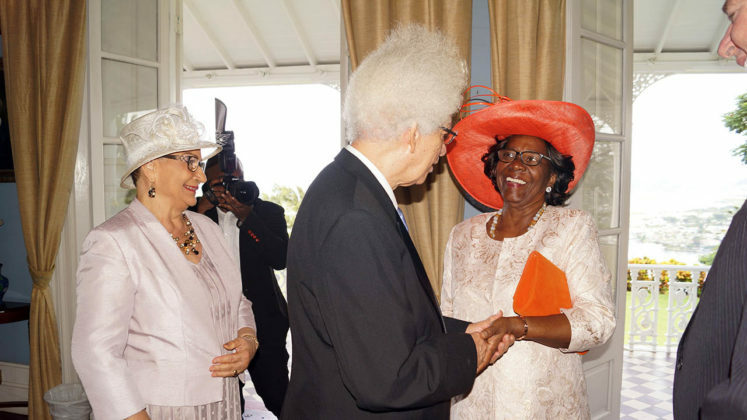 Leader of the Opposition, Philip J. Pierre has praised former governor general Dame Pearlette Louisy for her poise and distinction in office, and lamented what he describes as the way “she was pushed out of office and made to plead for her pension benefits…” Also, much has been said by the Opposition about her service being one of distinction and revered diplomacy. 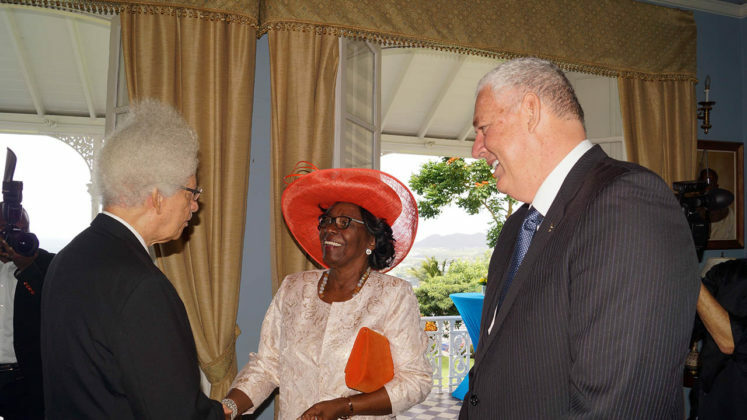 Sadly, all of this diplomacy and class was lost on the Opposition as the very subject of this so called mistreatment (Dame Pearlette Louisy) was present at the swearing-in of Sir Neville Cenac as the new Governor General, and the SLP members were not. A woman held in such high esteem, and the pinnacle of class and decorum had no effect on their childish and repulsive display of a passive aggressive tantrum. Boo hoo hoo! Clearly, everything they so admired about her was not example or incentive enough for them to imitate. 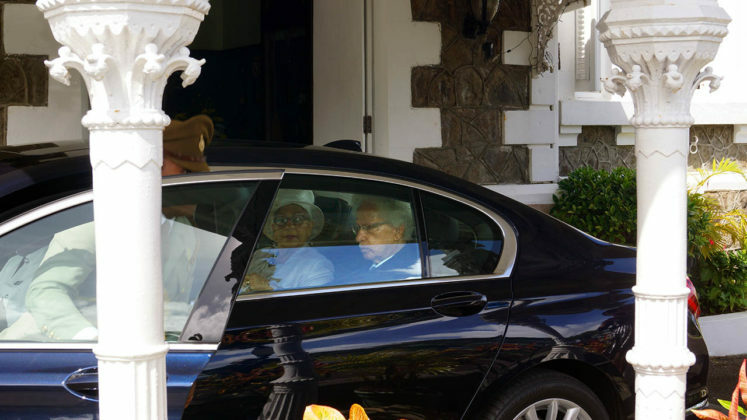 While the Dame attended in usual fashion with another wide brimmed hat, it can only be conjectured that the absent members from the opposite side must have been watching at home while being administered their own private doses of chandelle molle. 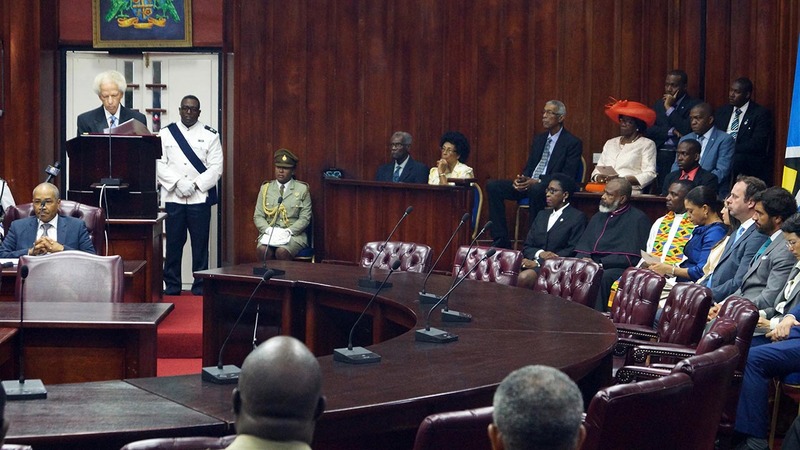 Neville Cenac’s change of allegiance to the UWP has been a bitter pill for the SLP to swallow and has apparently remained lodged in their collective throats since then. Nevertheless, his move did not affect his ability to serve his constituents as any representative is expected to do; whether in government or opposition. Let it be known, once and for all, no Vicks Vaporub, Benges Balsam, or Iodex, can substitute the time proven effects of a good rub down with chandelle molle. 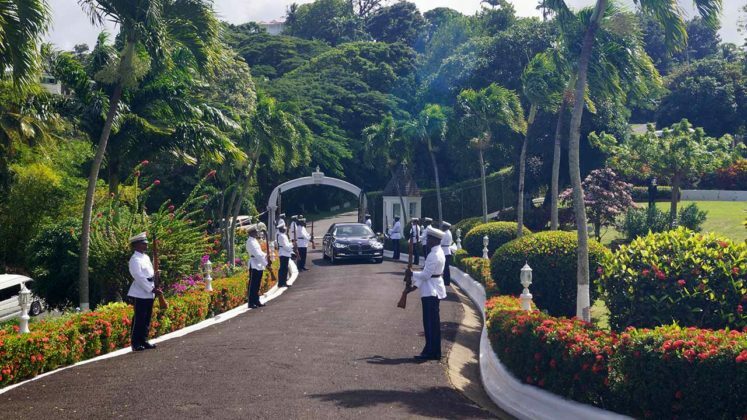 After all these years the SLP has learnt nothing about conflict resolution, a much needed quality, the lack of which is associated with much of the crime in Saint Lucia today. However, no matter what the issue the SLP always has one set of rules for themselves and another for everyone else. Go ask George Mallet if you can! And if you really want to know why Neville Cenac changed allegiance in 1987 by going over to the UWP, ask Julian Hunte!